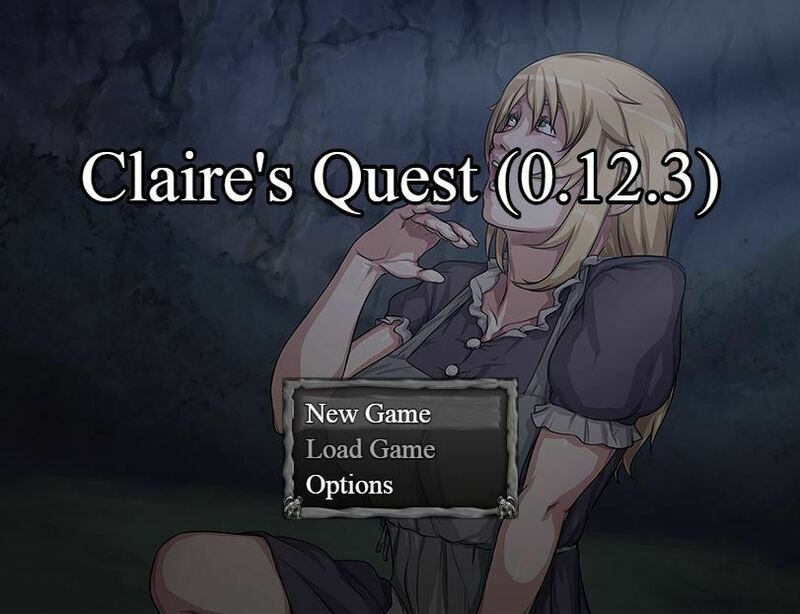 Claire’s Quest a highly-interactive, non-linear adult RPG, set in a dark fantasy setting inspired by the early Renaissance and made using RPGMaker MV. Unlike the majority of RPGMaker games out there, however, this game is totally devoid of any form of combat or grinding. … or, you can force her to succumb to her base desires. In Claire’s Quest, we really wanted to convey to the player that their choices really do matter. Every decision you make will have consequences – and not just small consequences, either. Your every decision could drastically alters the way your adventure plays out. That beggar you helped way back then on a whim… becomes the difference between success or failure, freedom or enslavement, and even life… or death. Every single playthrough could turn out completely differently. So how will Claire fare in this dystopian world she finds herself in? With your choices, you’ll decide.